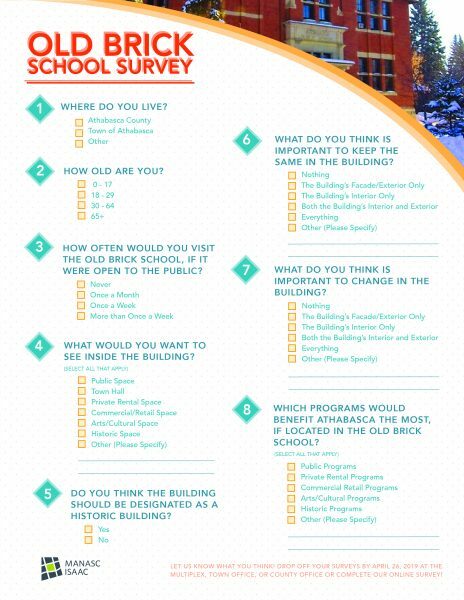 As a follow-up to recent Open House held to gather ideas for future uses of the Athabasca Old Brick School a survey is now available for all those who didn’t attend the meetings. To complete the online survey click on the link below and you will be redirected to an external website to complete it. 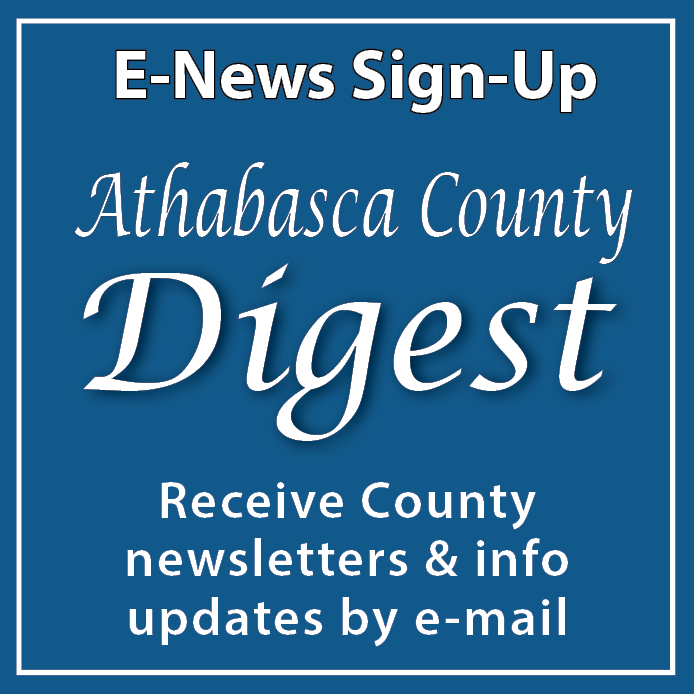 A pamphlet was included in the April 9th edition of the Athabasca Advocate and was distributed across the Town and County. 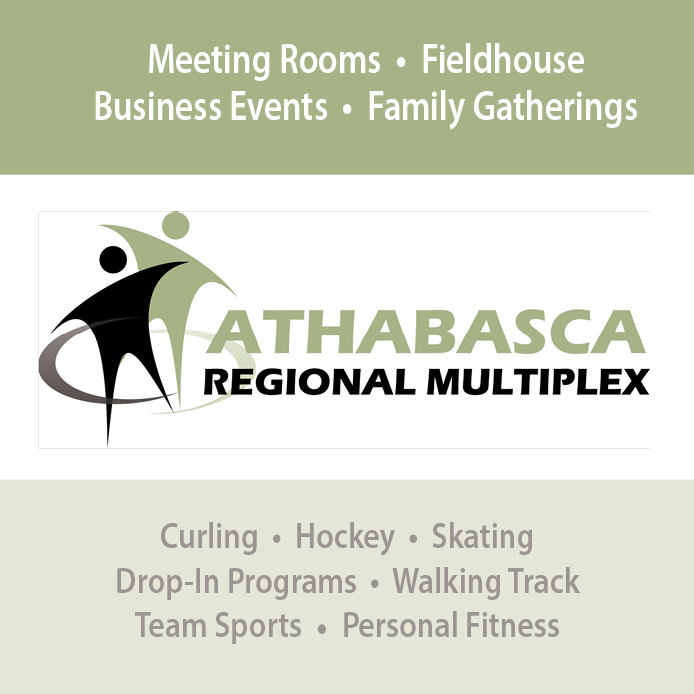 Once completed, these surveys can be dropped off at the Athabasca Regional Multiplex, Athabasca Town Office, and Athabasca County Administration Office. If you missed the paper survey in the mail you can print it by clicking on the link below. 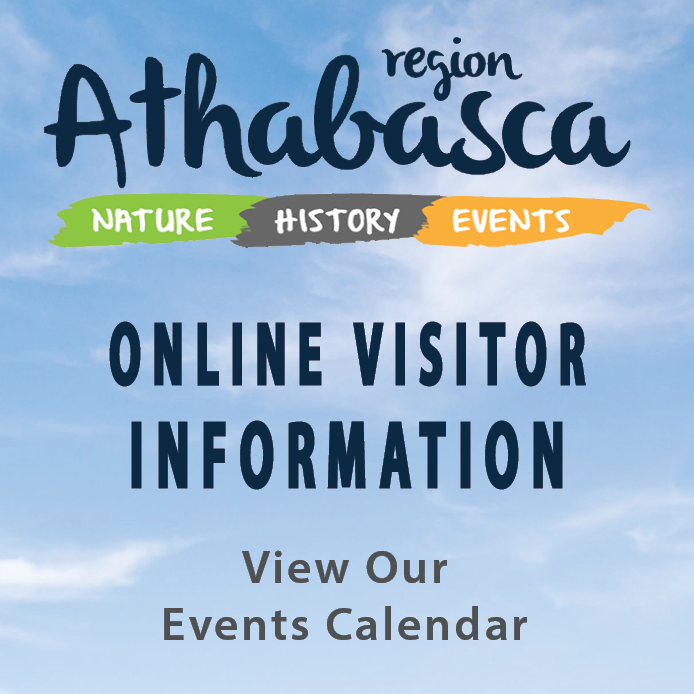 Both online and hard copy submission surveys will end April 26, 2019. 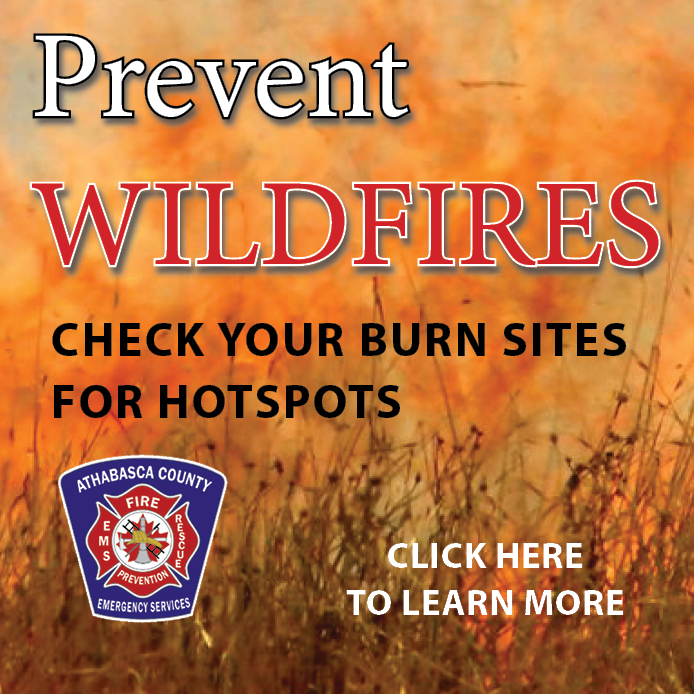 From there the results will be gathered and added to any input received at the Open House.